From the 2nd until the 4th of August, T-Quip will be attending the 2017 WA Local Government Convention & Trade Exhibition (WALGA), where we will be showcasing our machinery, alongside other industry leaders. Held at the Perth Convention and Exhibition Centre (PCEC), the convention will bring together hundreds of senior Local Government Council representatives from across the state. This year’s program reflects WALGA’s fresh perspective on improving the local community, with a keen emphasis being placed on improving member engagement and service. The program includes three sessions covering essential topics, like emergency management, community engagement and waste and recycling, as well as implications of the new NDIS, to name a few. T-Quip is thrilled to be part of this trade exhibition, and looks forward to delving further into community affairs, so we can ensure we’re supplying the best possible commercial grounds equipment to our customers. We will also be attending the Local Government Supervisors Association of WA 2017 Conference and Trade Exhibition later in August at the Mercure Sanctuary Golf Resort in Bunbury. Here, we will also be exhibiting a range of our leading brands and best commercial equipment. Be sure to visit us at each of these trade exhibitions, where you can learn about the future of the industry and discover our latest product offerings and services. 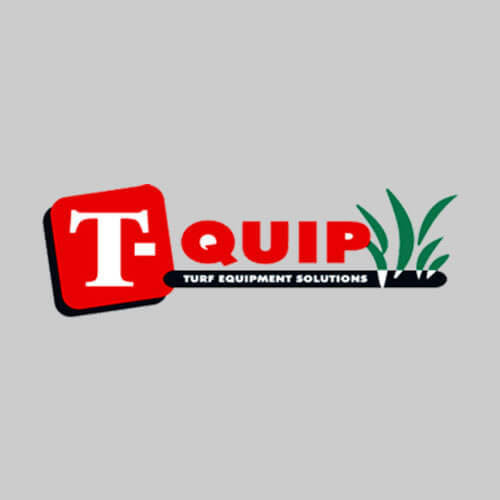 T-Quip has been supplying quality turf equipment accessories to state and local government authorities, turf and landscape contractors, private and state educational facilities and a number of other high-profile clients, for more than 30 years. We offer a diverse selection of quality grounds care equipment to clients across WA, which has cemented our position as one of WA’s leading turf equipment companies.